dtmkyle wrote: Some good ones! 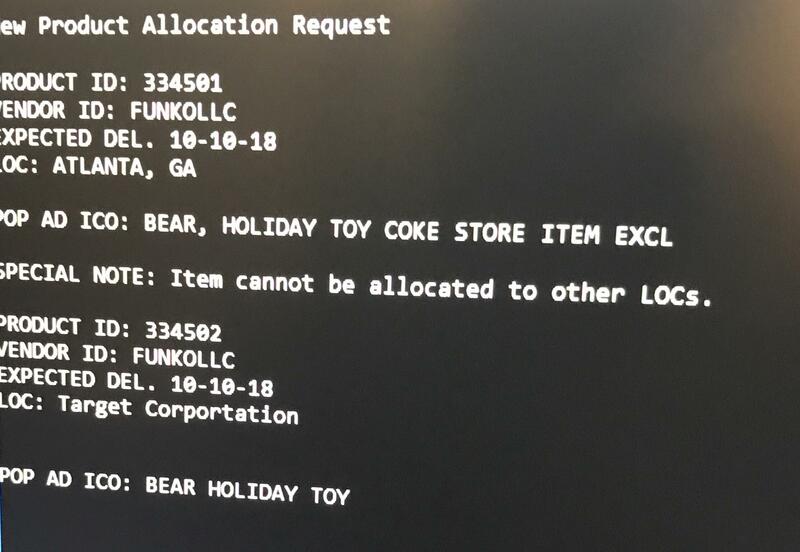 Coca cola bear and flocked bullseye i will be needing! Those would be awesome. Love anything flocked. PigNosePony wrote: I can't wait to do this. Target is almost the only store I can go to before work. I think the target ones will be online only. Like last year. Oh! Thank you. I am a newbie so that is good to know in advance! No worries. Just keep an eye out for more announcements coming up. Most shouldn’t be too hard to get as long as your able to get on in time. grasshoppa_95 wrote: ooooh or maybe bullseye with a santa hat! I would get one of those. I wonder if they would focus on Ad icons. Those have been killer. Agree! These are a must! I was hoping for some Christmas Star Wars pops too. kappait wrote: I got an email saying Target will be releasing an exclusive pop every Friday Nov 16 to Dec 21. Any ideas what the exclusives might be? If it is like last year the drop will be at midnight and fairly good quantities. I wouldn't mind all of those minus the pikachu. Sounds like it might not be as bad as I thought to snag these. But you never know. Will Reggie finally give us Mother 3 before he leaves? But will Funko make Earthbound pops before Nintendo (inevitably) releases Mother 3? 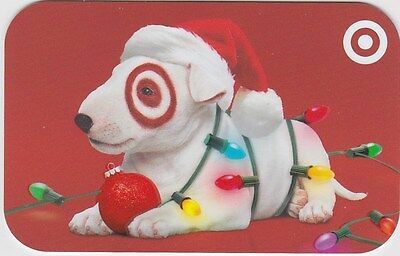 I think there may be a Target Bullseye dog with Santa Hat! OffTheCHENG wrote: All I can say is if there really is a Coca Cola bear pop, all hell will break loose! Yeah I agree. All hell would break loose. Have no clue, but I'm sure the leakes will be coming. 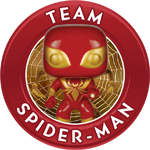 Walking Dead Super Fan, collector of random sets, Harry Potter, Star Wars, horror, Disney, and a few other here and there. 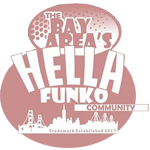 Funko Funclub member. Have luckily attended Fundays, collecting since early 2000’s. I think it's guesses or rumors right now. Last year was a total mess. 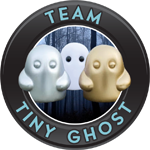 Really hope Funko doesn't mess up this year. They’ve don’t a way better job the on the FS lately. I hope they do the bundle again. I’m going to hop on that so fast! Then not have to worry about doing it everyday. 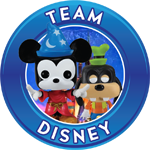 Did Target bundle all the exclusives last time, or were you talking about the Funko shop? Maybe something that will finally take my money. Life is full of questions isn't it? Though, naturally I prefer to think of them as Riddles. You know I thought about getting the bundle then at the last second I was like no I’ll probably be able to get the ones I wanted. Nope. I was so wrong. If they do bundles again I will definitely try to grab one. Grail ISO: Count chocula, Griffey Jr.
Mos_Eisley wrote: With this and the 12 Days of Funko, it’s going to be a busy time. 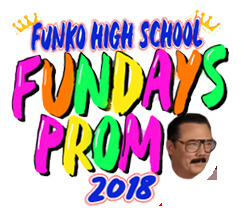 What dates are the 12 Days of Funko? Thanks. Interested as well. I think were hoping to order the full bundle this year. It hasn’t been announced yet. I don’t remember when it was last year exactly. FS doing the bundle again would be perfect, we lucked out and got one and then didn't have to stress the rest of the days with the queue system. Hopefully they are able to do more bundles this year if they don't have as limited a number (since I think one of the things in the bundle was limited to 300 if I recall). I've managed to resist the ad icons line for now, and my wallet has been very grateful. But yeah.... I would want a coca cola bear. And a baby. So 3 really. Haha. 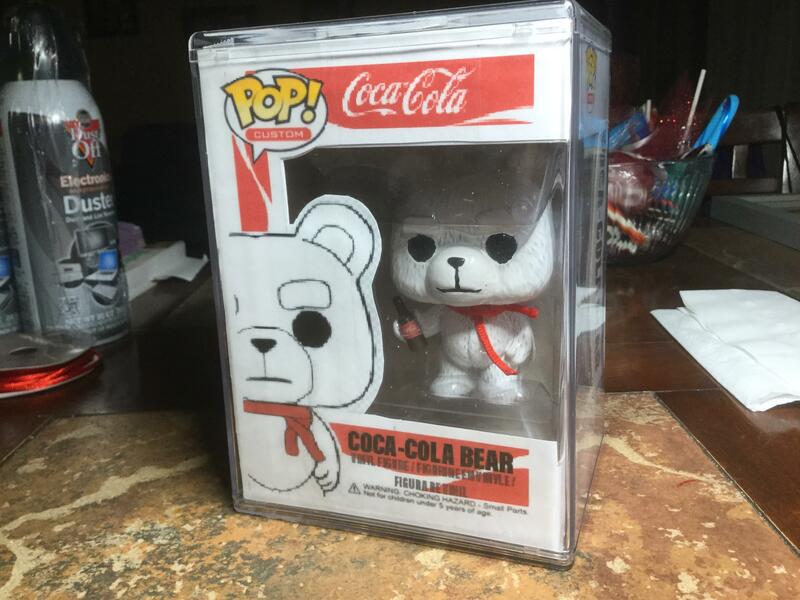 Coca Cola Bear would be really cool. Flocked Bullseye with santa hat would be cool also. Any info on rather this is real or not and do any of you have pictures? I would love flocked bullseye & coke bear. Are they only online or in store? RSVHockeyDude wrote: Coca Cola Bear would be really cool. Flocked Bullseye with santa hat would be cool also. Any info on rather this is real or not and do any of you have pictures? That is definitely a custom, looks like they used a Ted Pop! as the base. I believe it is online only, based on the memo someone leaked. Last year for the Target exclusives they were all online only unless people returned them in store. Plus no camping out in the cold as well! Where is this leaked list at? I got the Target toy book in the mail a week or so ago and I saw the Funko Fridays thing in there!